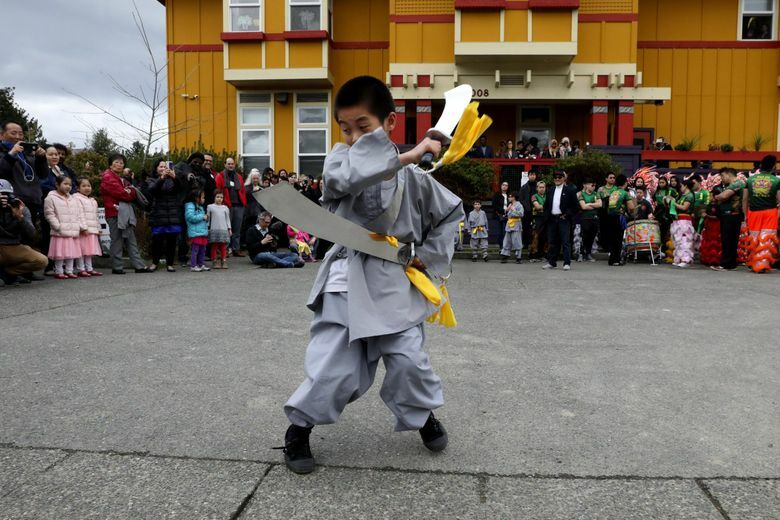 The addition in Rainier Valley will provide space for more multilingual preschool classrooms, plus a teen center, gathering hall and meeting space. 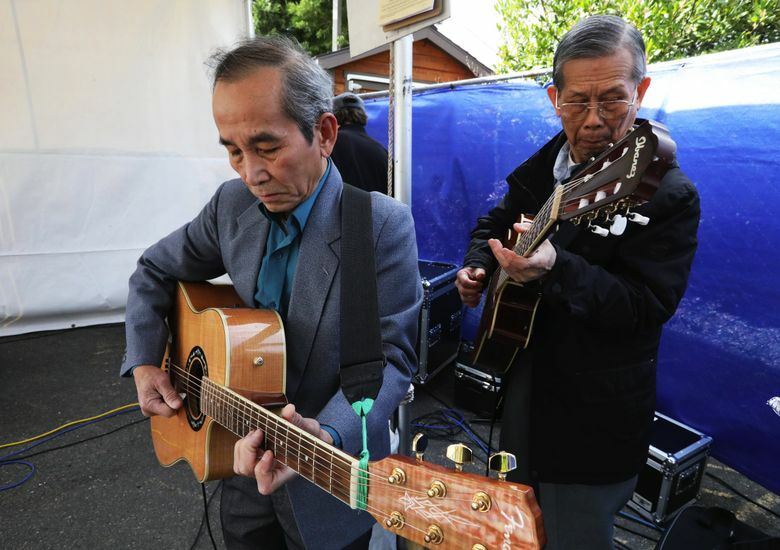 ReWA provides job training, language courses and other services for people from more than 70 countries. 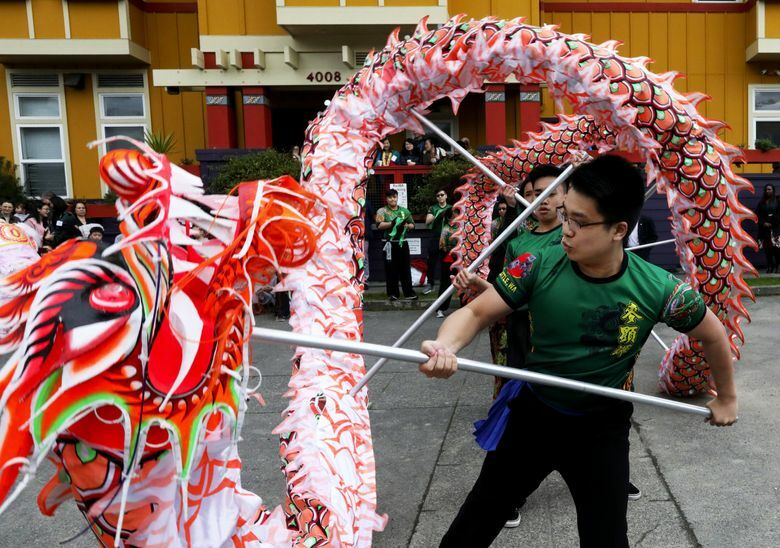 As five colorful lions and one dragon with the Mak Fai Kung-Fu Lion Dance Team twisted across the parking lot and blessed the groundbreaking of an addition to the Refugee Women’s Alliance (ReWA) building, a young woman wearing a hijab turned around, aimed her camera and snapped a selfie. 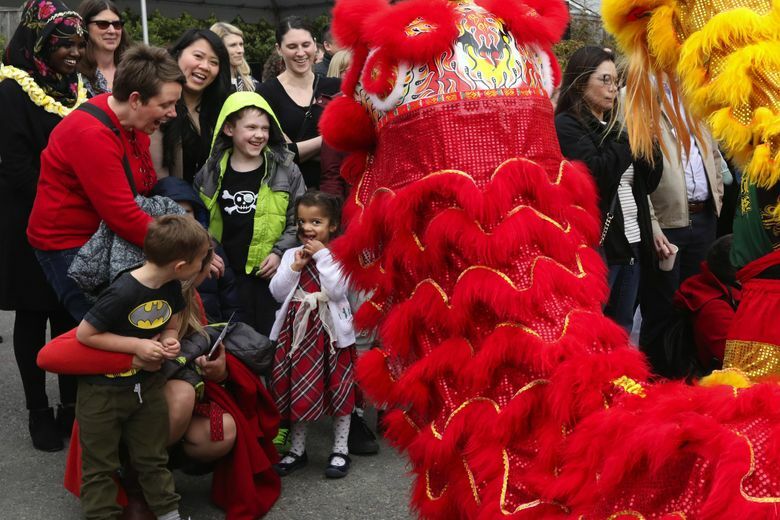 With kung fu performances and ukulele-carrying preschoolers singing in multiple languages, a colorful scene celebrated the project’s launch. 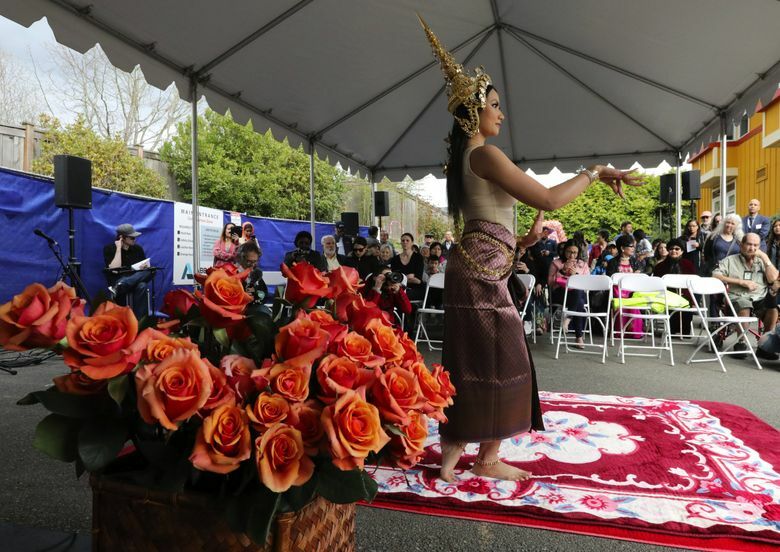 The effort, slated for completion late next year, will nearly double the footprint of ReWA’s headquarters, at 4008 Martin Luther King Jr. Way S.
The addition will provide space for more multilingual preschool classrooms, as well as a teen center, a gathering hall and meeting space. ReWA provides job training, language courses, case management and other services for people from more than 70 countries. 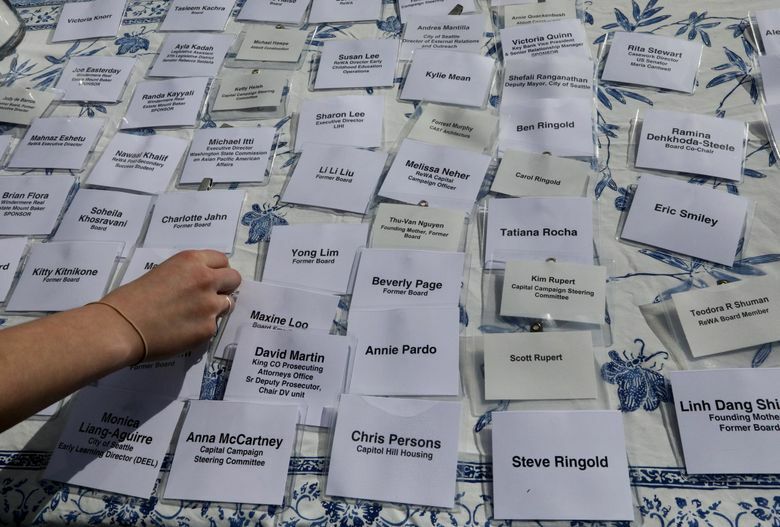 For an organization that has been an anchor to so many different refugee and immigrant cultures, the event was both a festive celebration and a moment for mixed feelings. 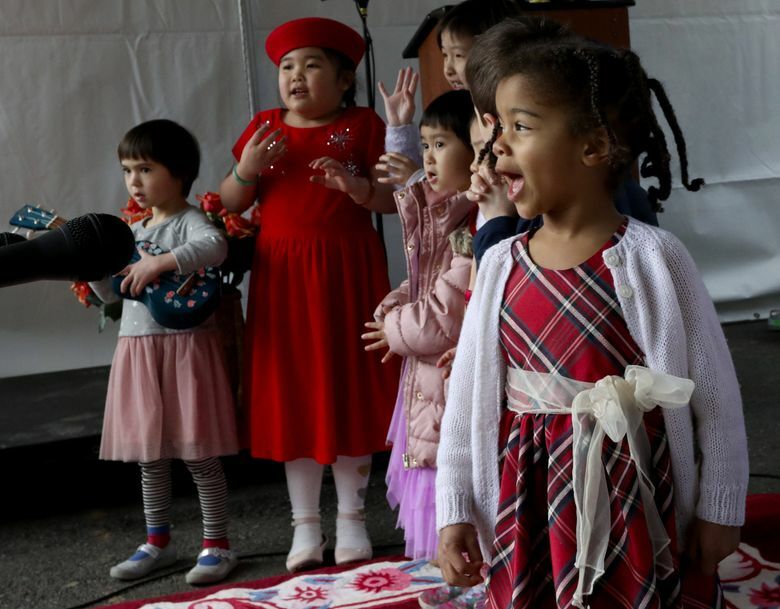 Despite court challenges to its executive orders, President Donald Trump’s administration has dramatically curtailed the settlement of refugees across the nation and in Washington state. 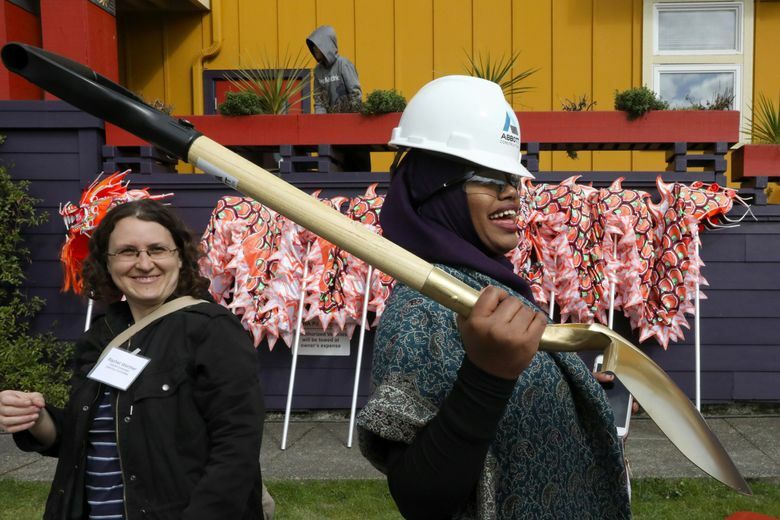 Derartu Yusuf, a 17-year-old Rainier Beach High School student, said ReWA’s youth job-training program had helped her better communicate and apply for jobs. 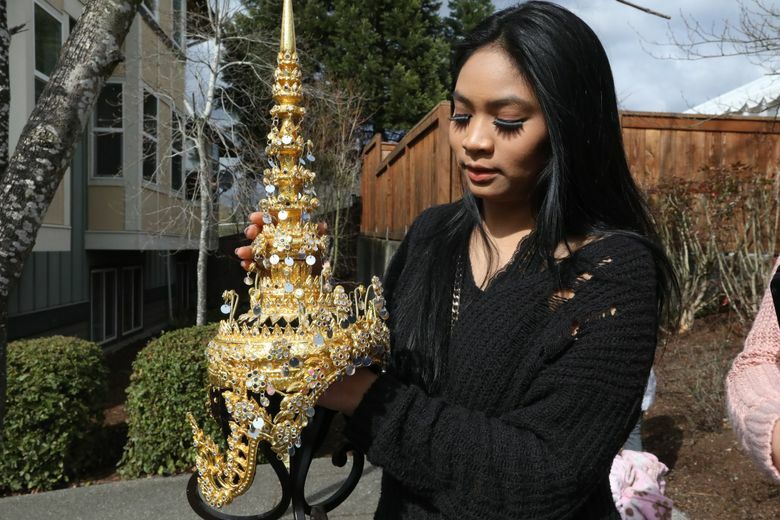 Yusuf, who moved to Seattle from Nairobi in 2016, said she hopes to attend the University of Washington and become an airplane pilot. 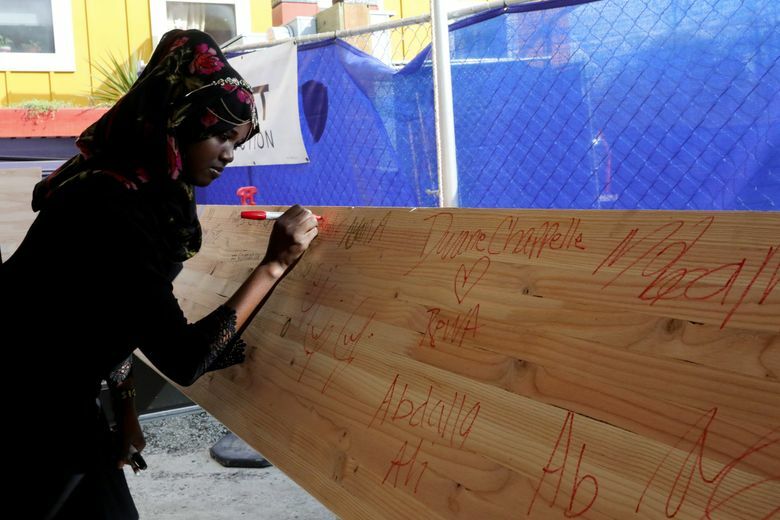 After her classmates signed a lumber beam destined for the new addition with markers and took turns shoveling gravel, Yusuf said she was excited for work to begin.